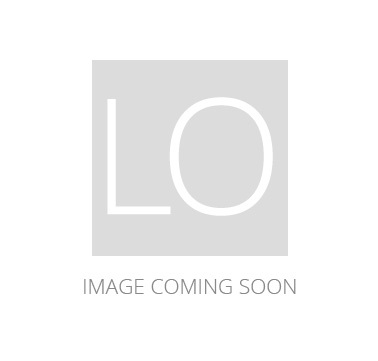 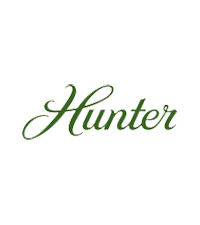 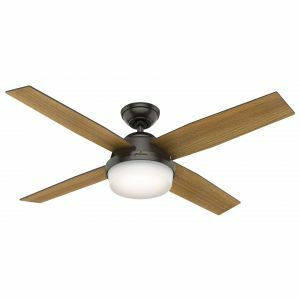 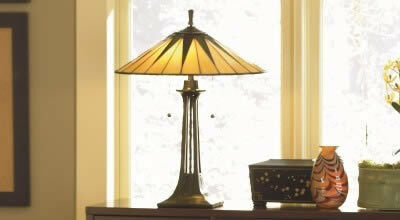 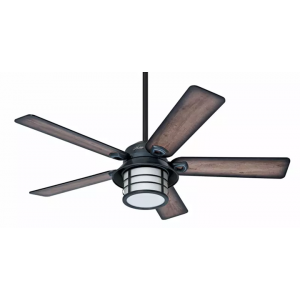 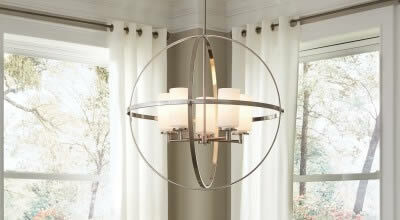 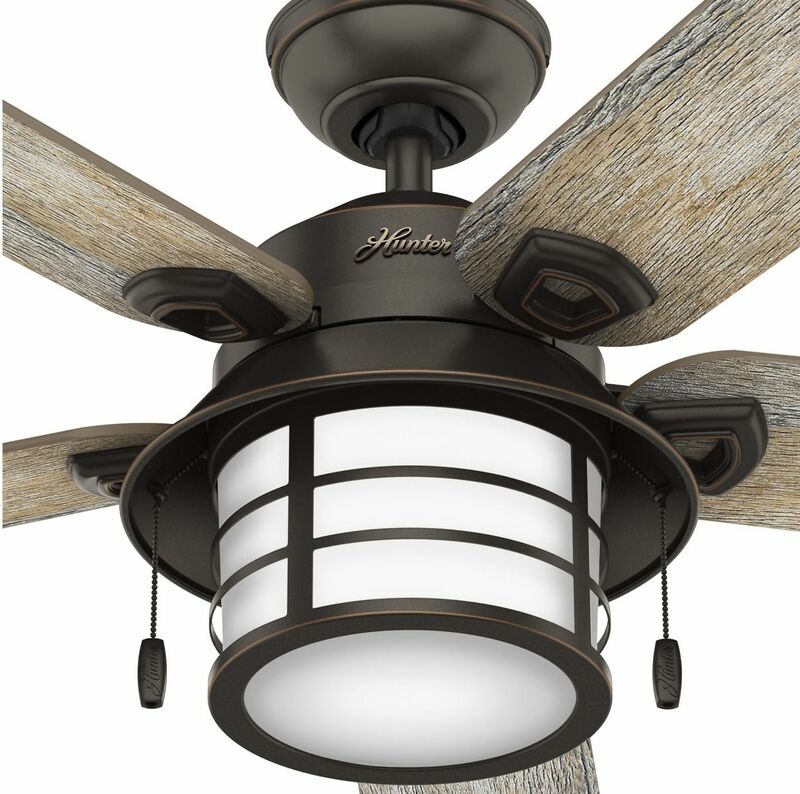 Hunter Key Biscayne 54" Outdoor Ceiling Fan in Onyx Bengal is rated 5.0 out of 5 by 8. 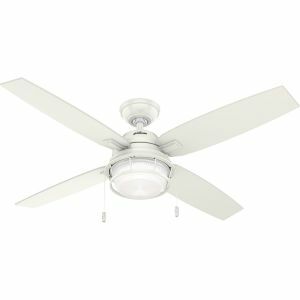 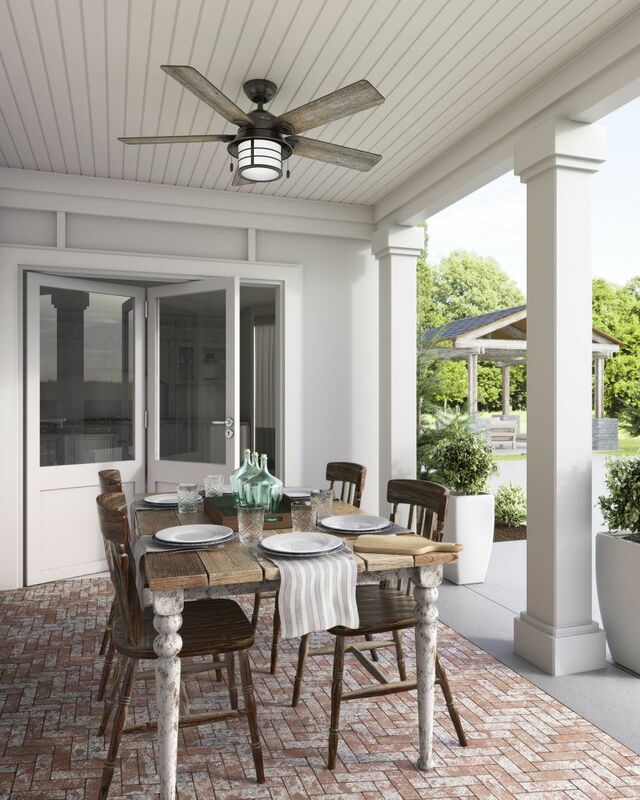 Enjoy the relaxed charm and cool breezes of seaside life no matter where you live with the charismatic Key Biscayne outdoor ceiling fan from Hunter. 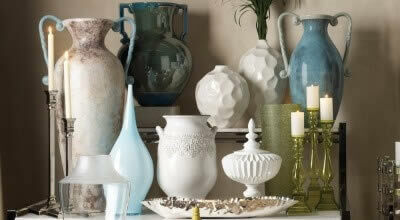 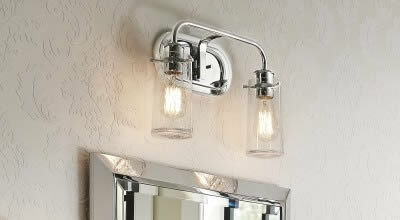 Clean lines and maritime style bring the Key Biscayne to life. 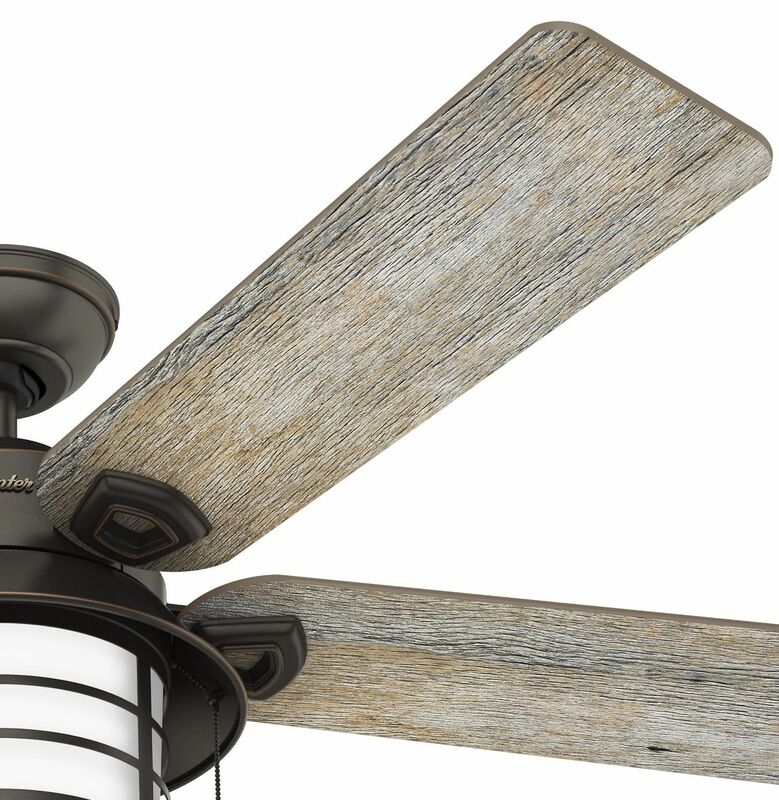 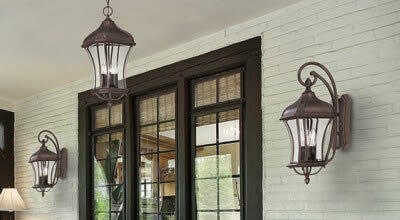 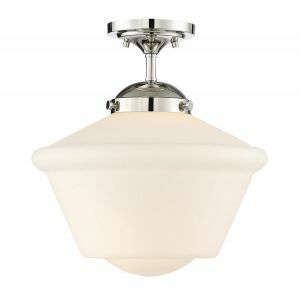 Outfitted with a blade finish reminiscent of aged beachwood, rustic weathered finishes and a lantern-style light kit, the Key Biscayne brings a touch of the Maritimes to your space. 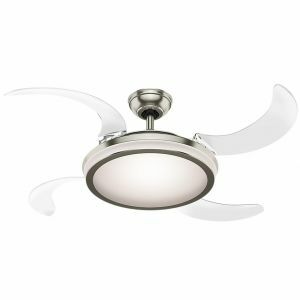 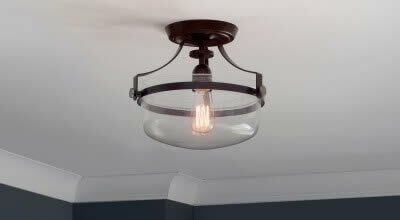 Perfect for any room or covered area exposed to moisture and humidity, this damp-rated fan includes stainless steel hardware and will fit nicely in your large, outdoor sunroom or patio's beach house decor. 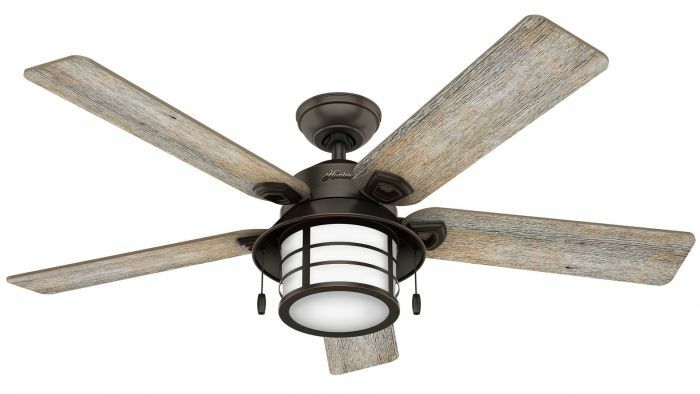 The Key Biscayne features reversible blades powered by a three-speed WhisperWind motor to deliver ultra-powerful air movement with whisper-quiet performance. 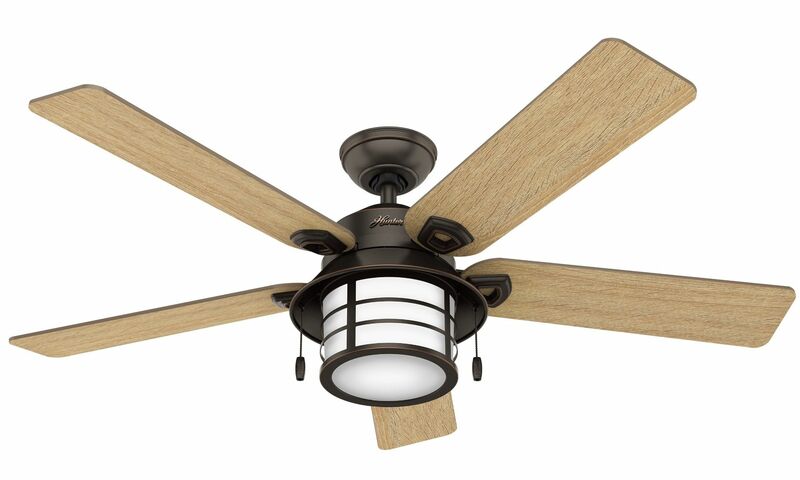 Special Price $34.51 Originally $49.30 $14.79 Savings!